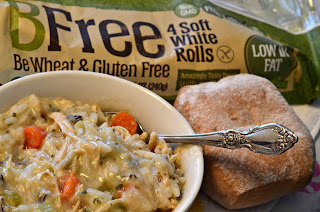 a Latte' with Ott, A: Extra Creamy Chicken & Wild Rice Soup in the crock pot. Extra Creamy Chicken & Wild Rice Soup in the crock pot. 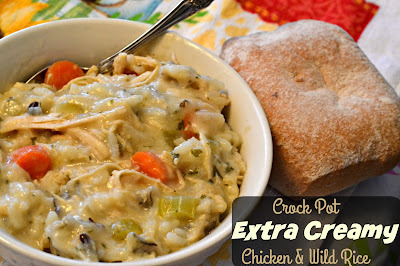 This recipe for Chicken and Wild Rice Soup is so creamy I had to call it Extra Creamy. It is so easy to make, and your family is sure to want seconds. In our neck of the woods January has been pretty mild, and I am not complaining one bit. A day without snow is a day closer to spring. But every now and then there has been a drop in the temperatures and that calls for soup. A good thick soup that will stick to your ribs. One that goes well with a nice warm roll. 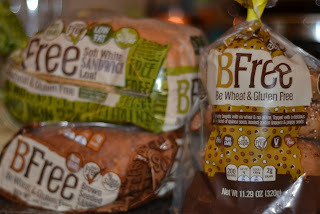 And besides the recipe I was also going to share a little about BFree Foods Bread. We are a food allergy family, so whenever I can find products that are made in allergy free facilities I am always eager to try them and share. While BFree Foods are labeled as Wheat and Gluten Free they are also egg and dairy free. We found the taste and texture to be very pleasing and not dry at all. 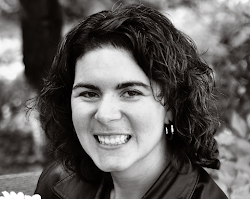 It's great to know there are tasty options out there for those with food allergies. 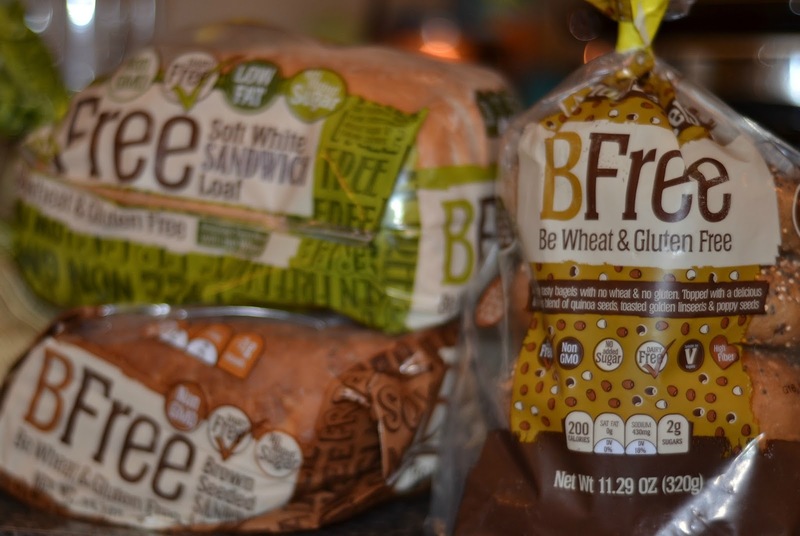 BFree Foods makes wraps, buns, bread, rolls and bagels in white and brown seeded flavors. It can be found at Meijer stores. 1.) Place chicken, carrots, celery, wild rice and chicken broth in crock pot. 2.) Add seasoning packet from wild rice box and stir. 3.) Cover and place on low 4 hours. 4.) After 3 hours, melt butter in sauce pan on the stove. 5.) Add flour and butter and stir until thick and just starting to boil. 6.) Add to crock pot and stir. 7.) If soup is too thick add additional cup or two of milk to reach desired consistency and cover and cook on low for remaining hour. Please note BFree Foods did send me product to review for this blog post, but all opinions and photos are my own.